Do you want to see how your family's monument will be crafted? Learn how we design, stencil, engrave and polish headstones, grave markers, monuments and gravestones by reading the descriptions below and viewing the pictures shown below. Krause Monument produces gravestones, headstones, monuments, cemetery memorials and grave markers for Wisconsin families at our local workshop in Viroqua, Wisconsin. 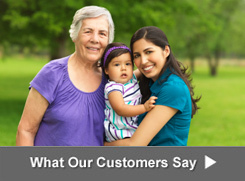 We perform our memorialization craftsmanship with incredible care and attention to detail. 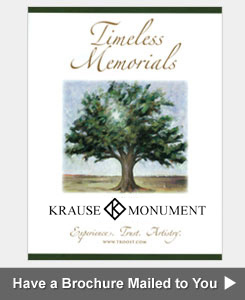 At Krause Monument Company we design and produce our granite headstones and cemetery monuments right here in our local workshop, allowing us to closely supervise every step of the process. 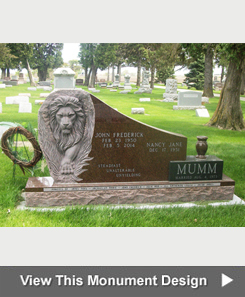 Our cemetery monument designers, artists, stone carvers and granite sculptors understand the significance of crafting the perfect headstone or gravestone for people that earned the timeless respect and honor of their families and the local Wisonsin communities including Viroqua, Reedsburg and Richland Center. 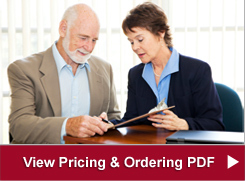 Because we have cut out the middle man we can pass those savings onto you, resulting in factory direct prices. Once the gravestone is completed, it will be cleaned and loaded onto our truck for installation and delivery. If you would like a tour of our shop, stop by our Viroqua office during regular business hours and we will be happy to show you around.